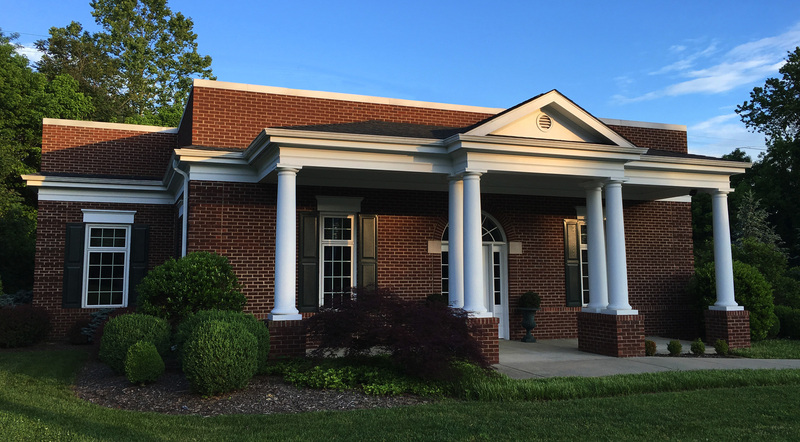 Jones, King, Downs & Peel, P.C., is the premier trusts and estates law firm serving Bristol, Tennessee/Virginia and the surrounding regions of northeast Tennessee and southwest Virginia. The firm’s practice areas include estate planning, estate and trust administration, charitable planning and administration, and fiduciary litigation. 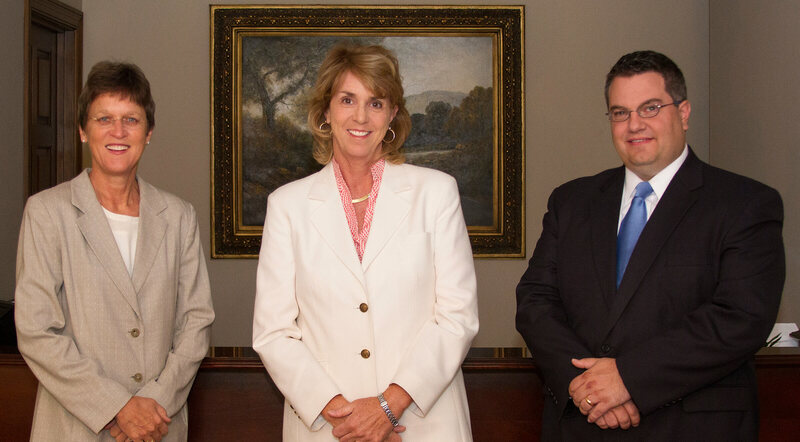 With over 70 years of combined trusts and estates experience, members of the firm are Nell King Bieger (since 1988), Erin S. Downs (since 1996) and Robert F. Peel (since 2005). The firm was founded in the mid-1970s by Bristol attorney, CPA, banker, businessman and philanthropist Homer A. Jones, Jr., who remained active in the practice until shortly before his death in 2011. The excellence Mr. Jones achieved in the trust and estate profession was recognized by his election in 1985 as the first Fellow of the American College of Trust and Estate Counsel (“ACTEC”) from our region. Nell and Erin were selected for membership in 1998 and 2006, respectively, and remain the only ACTEC fellows between Knoxville, Tennessee, and Roanoke, Virginia. They are also the only attorneys in the Tri-Cities region to have been named to The Best Lawyers in America in the area of trusts and estates. Rob is working towards membership in ACTEC by speaking and writing on a broad array of estate planning topics and serving on the Board of Governors for the Trusts and Estates Section of the Virginia State Bar. The JKDP team includes the most experienced trusts and estates paralegals in the area, thereby enabling the firm to provide comprehensive accounting, tax return preparation (estate, gift, fiduciary income, and private foundations), and administration services on a very cost effective basis. Stephanie Clisso, Robin Smith and Amy Henderson have a combined 60 years of trusts and estates paralegal experience. Now in our fifth decade of practice, Jones, King, Downs & Peel, P.C., remains committed to the compassionate delivery of expert trust and estate legal services to our clients and their families for generations to come.